Marsala’s Italian Kitchen is located on Main Street in Waltham and is known for its outstanding Italian cuisine, excellent service and friendly staff. 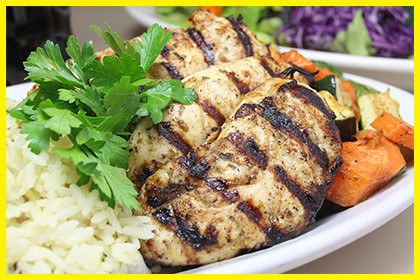 We serve delicious pizza, Italian food, salads and more made from the finest fresh ingredients. Dine in or order one of our new Family Style takeout dinners for your family! We look forward to serving you.